Opening times Mon–Thu 10am–9.30pm; Fri & Sat 10am–6pm. 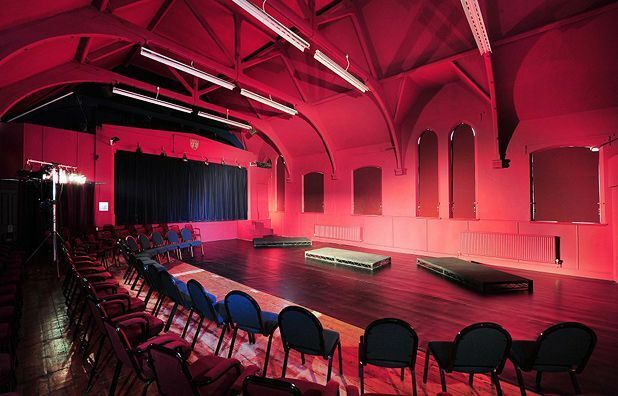 The Edge provides Chorlton, South Manchester, with a high quality theatre space and studio spaces, where they produce and present professional theatre, with a particular emphasis on musical theatre and theatre for families. The Edge also hosts lots of regular courses, classes and workshops for adults and young people, including tap dancing, Theatre Club, Ukulele Club, Introduction to Acting, Young Musicians and many more. Storytelling and puppetry about the underwater world of the sea turtles and the perils they face from plastics and predators.